A flat commercial roof can become a great convenience when you have little interior space within a business. No doubt it’s why you created a commercial flat roof when first opening your business doors. Another good reason you built it is because you could place your HVAC unit in a more convenient location. Maybe your building is such where placing a heavy HVAC unit in a window or other location poses too many structural risks. 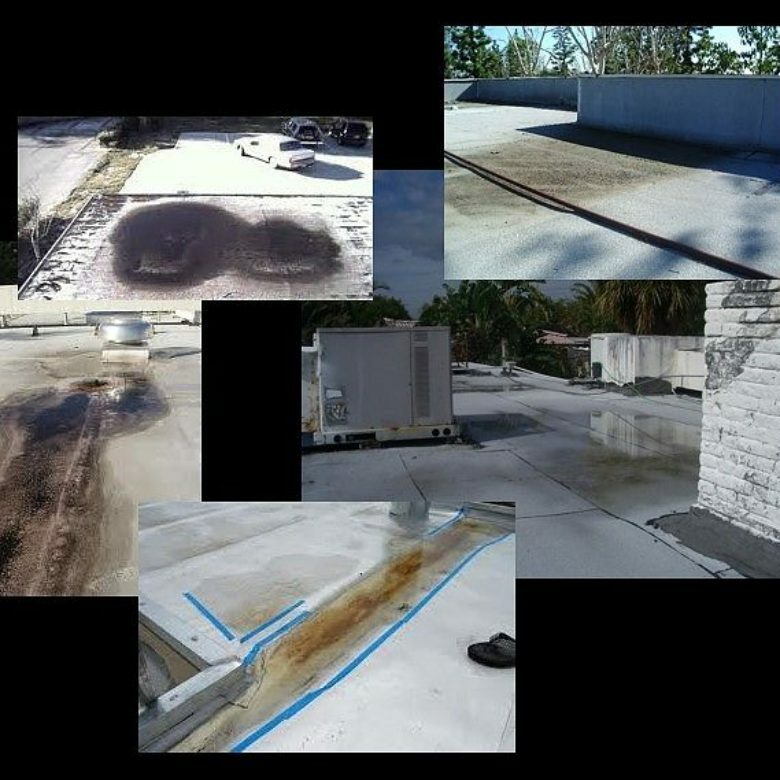 When using the right compounds and design on your flat roof, you can probably place anything up there, including cars. However, HVAC units are one of the most common items placed on these roofs. Placing it there can give you a lot of benefits, though it can also lead to problems and roofing damage. A major advantage to placing your HVAC system up on your flat roof is being able to avoid obstructions for customers. Most of all, it moves all the loud sounds sometimes emanating from these units to a place where it won’t become annoying. 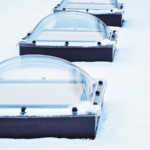 Considering the unit may turn on and off constantly during winter and summer, no one can hear it up on your flat roof, unless you have regular foot traffic there. 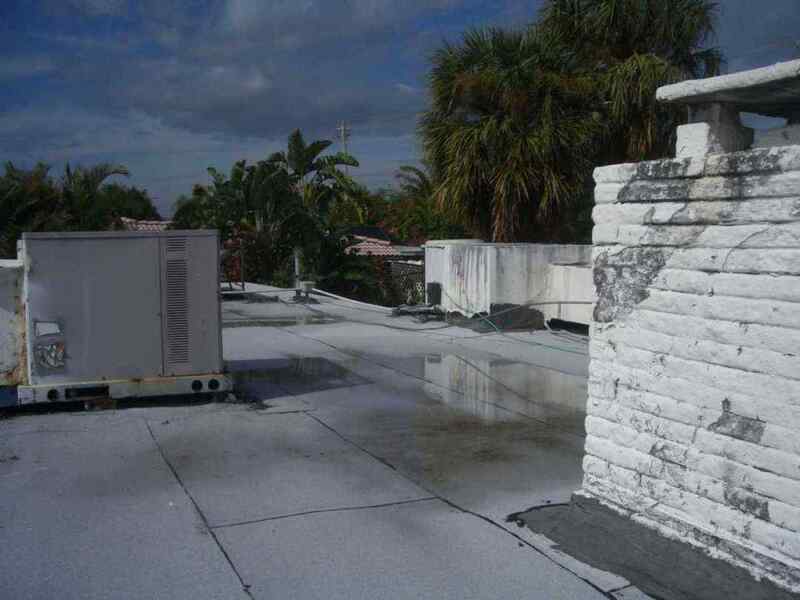 Placing your HVAC on your flat roof leads to sacrifices in place of other conveniences. Unfortunately, placing it there could cause damage to the roof’s existing membrane or other roofing material. Particularly when you have foot traffic around your HVAC unit, the membrane could soon start to wear down. Keep in mind foot traffic means those who maintain your heating or cooling system. Even during the install, roofing membranes can become damaged. When this happens, you may start noticing leaks inside your building. Placing an HVAC unit on ground level around your commercial property means routine maintenance done out in the open. If you pride yourself on keeping your exterior areas clear of obstructions, placing the unit up on the roof is another advantage. Now your maintenance crew can work without worrying about getting in the way of customers or car traffic. It’s possible you installed your HVAC system on the roof in a hurry before a grand opening deadline. 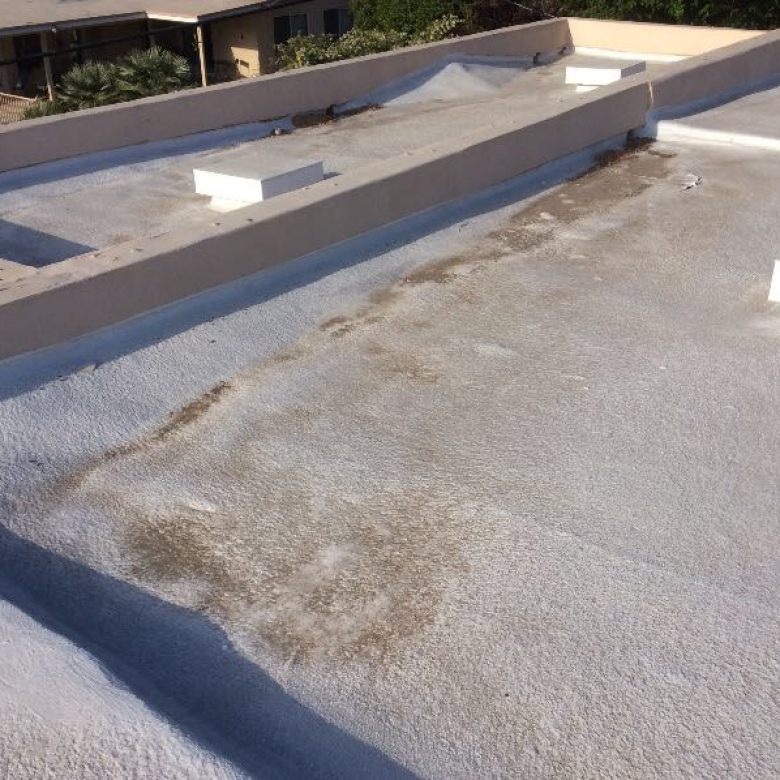 Had this happened a decade ago, the rushed installation could have caused low spots on the roof surface. 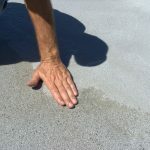 Once you disrupt positive slope on your flat roof, it’s going to lead to ponding water problems after heavy rainstorms. Letting water sit for days around your HVAC unit could lead to quick deterioration of roofing materials. Seeing wet spots on your business’s ceiling is a good indicator leaks are already starting. The way to solve this is to use a durable compound to fill in these low spots, or create a better drainage system. Your heating or cooling unit you use is going to create a lot condensation that needs draining. When you have an HVAC unit around the sides of your building, it could leak onto a walkway and create an unattractive and messy sight. Placing the unit on your roof lets any condensation drain off your roof and into the gutters. It’s easy to become sidetracked and not do maintenance on your flat roof. Without someone checking there regularly, a condensation line from your HVAC unit might malfunction, leaving puddles of water on your roof. Just like ponding water from rains, standing water can start to make roofing materials rot away. Now you know how important roof maintenance is, including doing proper fixes to amend things fast. Contact us at RoofSlope to ask about our auxiliary sloping material to help eliminate ponding water.